Go is a general-purpose programming language with a clean syntax and advanced features, including concurrency. This book provides the one-on-one support you need to get started with the language, with short, easily digestible chapters that build on one another. 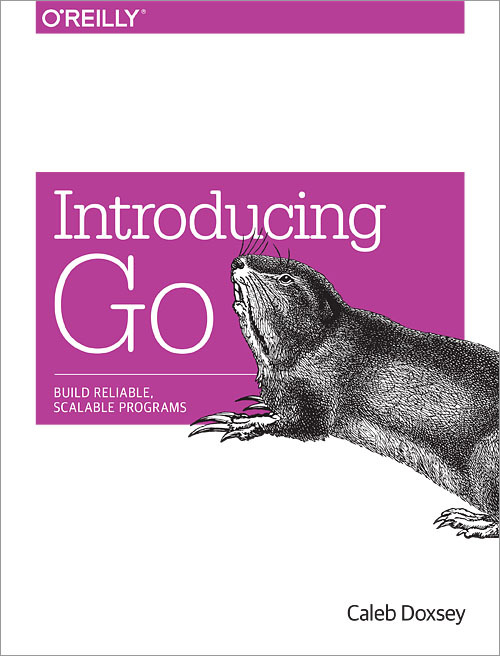 By the time you finish this book, not only will you be able to write real Go programs, you'll be ready to tackle advanced techniques.